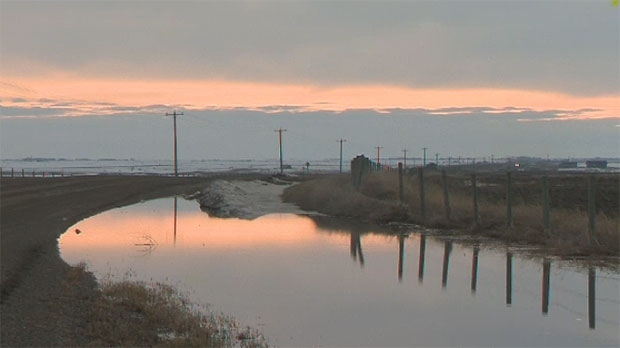 Roads and properties on the Sikisika Nation are being impacted by flooding from the rapid snow melt and officials have declared a State of Local Emergency for the area. Officials say the Nation is trying to mitigate rising water and keep it from entering homes and flooding roads. Officials say several roads are washed out and that has hindered access to the area for emergency vehicles and school buses. There are about 500 kilometres of road on the Siksika Nation and most of them are not paved so people who live there are having issues getting in and out of their properties. The Nation is posting updates on its website and officials are expected to hold a news conference to provide an update on the situation on Tuesday morning. 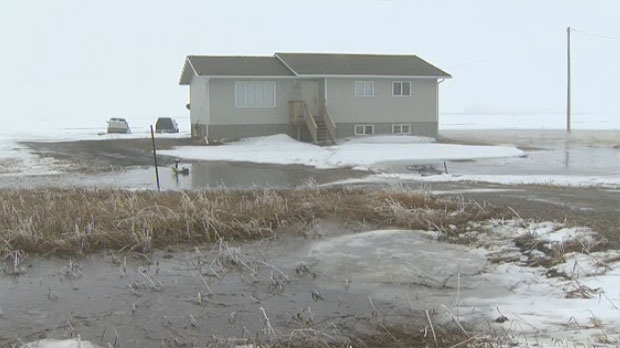 Local States of Emergency have also been called in Vulcan County, Lethbridge County, Forty Mile County, Willow Creek and the MD of Taber because of overland flooding. The chief says 300 kilometres of roads have been affected by flooding. Siksika Nation, east of Calgary, has declared a local state of emergency due to rising water levels.